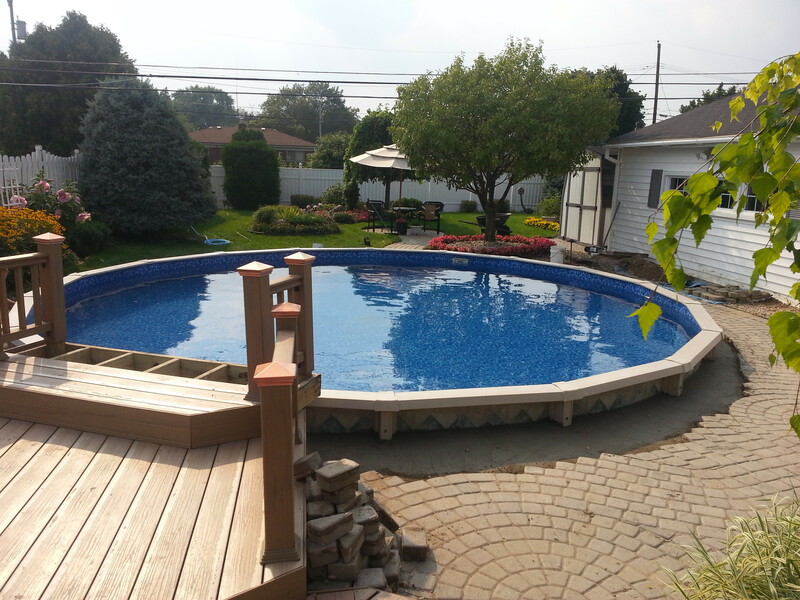 Aboveground Pools are a great alternative to a inground pool. 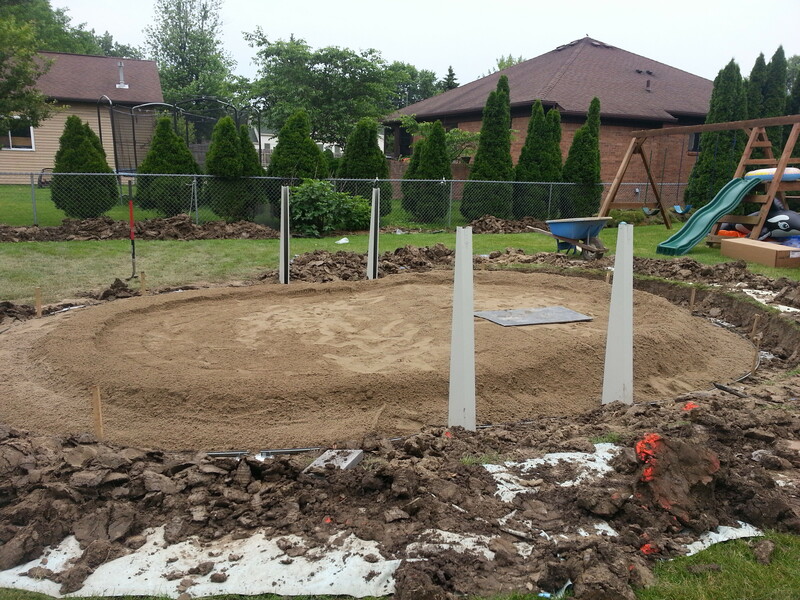 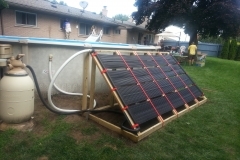 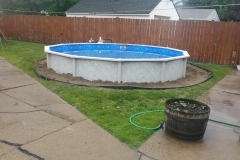 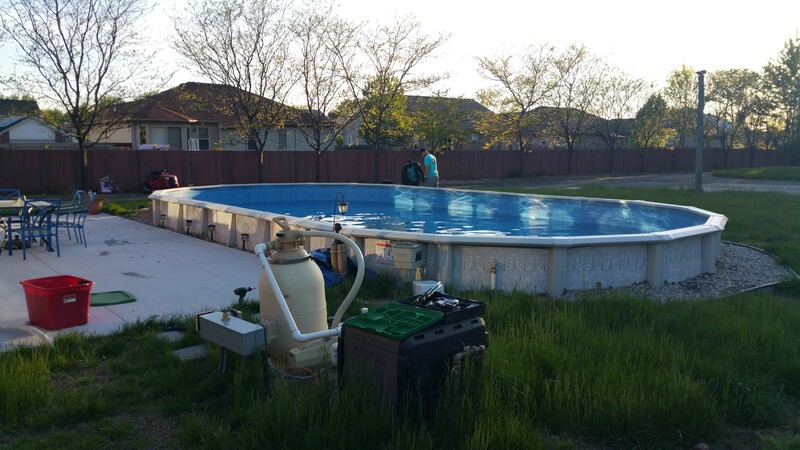 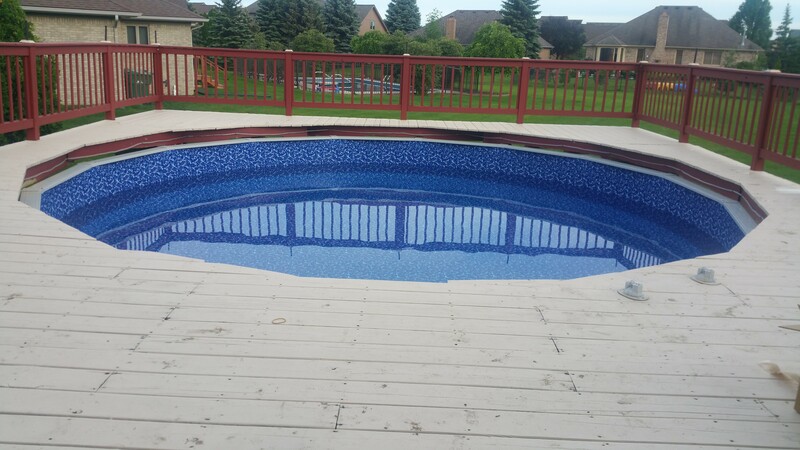 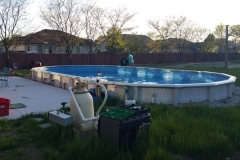 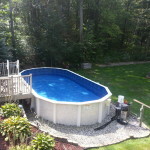 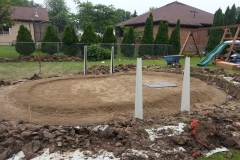 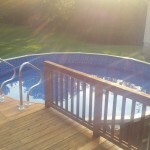 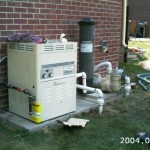 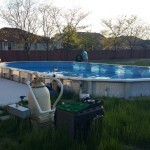 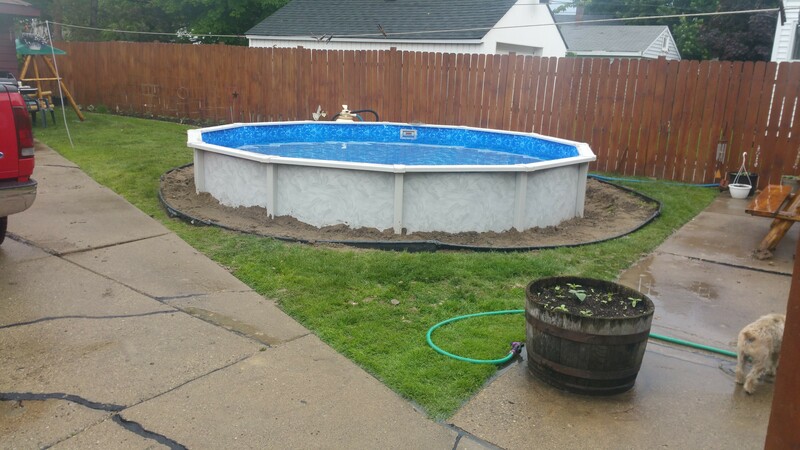 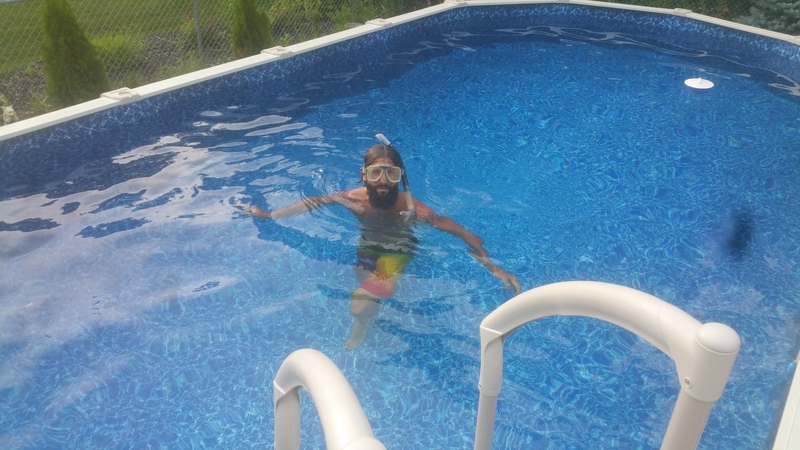 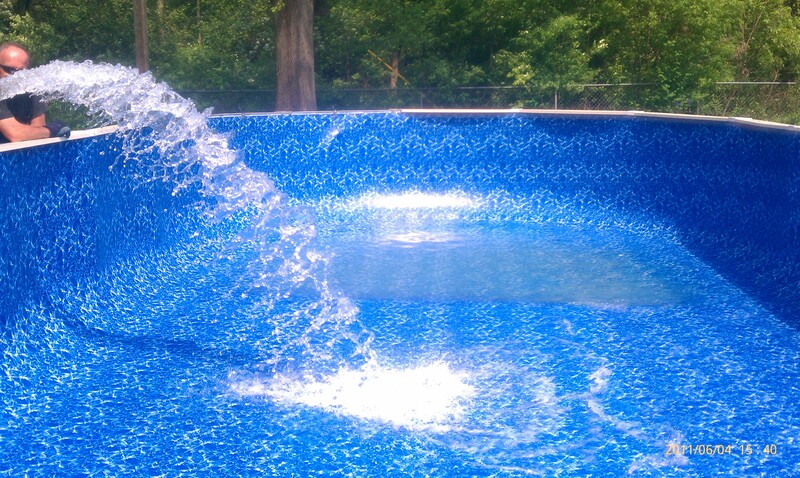 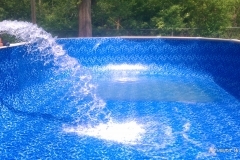 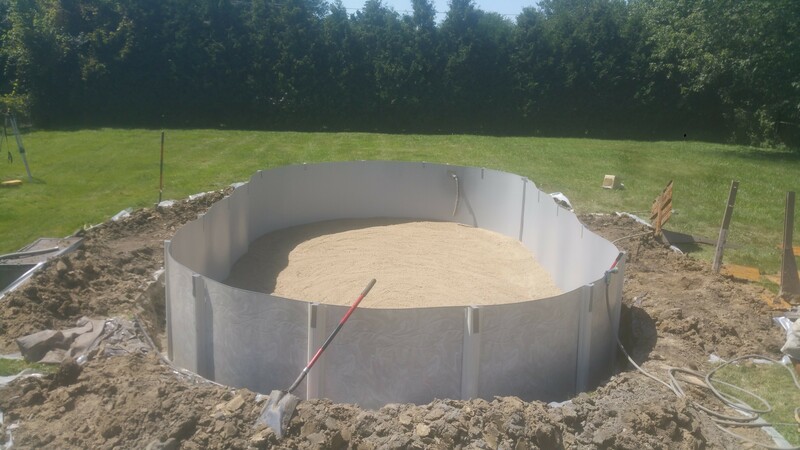 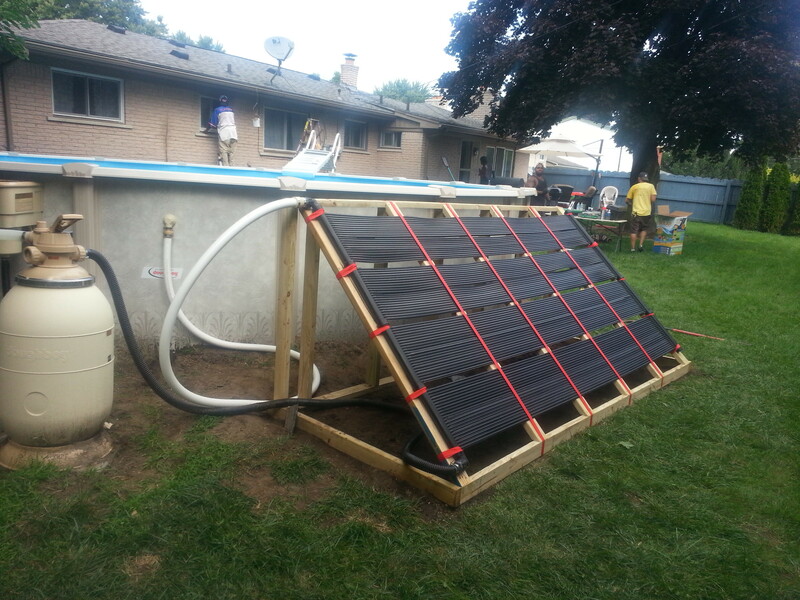 Most people would install a inground pool if they could however, sometimes the cost of a inground is just to much money. 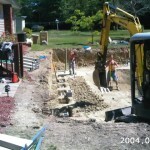 All though a aboveground is cheaper it doesn’t have to be “cheap”. 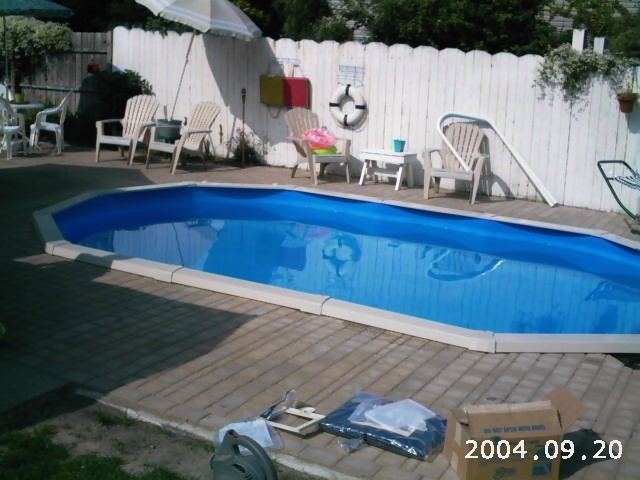 Installed properly, aboveground pools can last for 20 plus years and can have a deck installed around them. 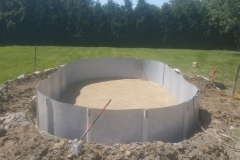 They can also be sunk in the ground half way for a more appealing look.